Our fleet has grown! Give us a call to discuss your project needs! 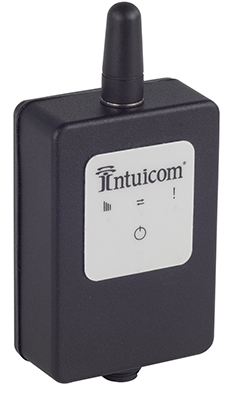 Rugged, compact, and powerful, Intuicom's Bluetooth Bridge maximizes the field performance of Autodesk BIM 360 Layout on your job site. The RTK Bridge®-X now supports the faster upload/download speeds, the expanded coverage and enhanced connectivity avaiable from 4G LTE providers. Supporting all leading precision guidance systems and GNSS manufacturers, the 4G LTE RTK Bridge®-X further distances itself from less robust modems by allowing users to remotely access, configure and manage their device without being connected by a physical cable--an industry exclusive! The 4G LTE RTK Bridge®-X takes productivity to a whole new level. Save money, save time, stay connected.